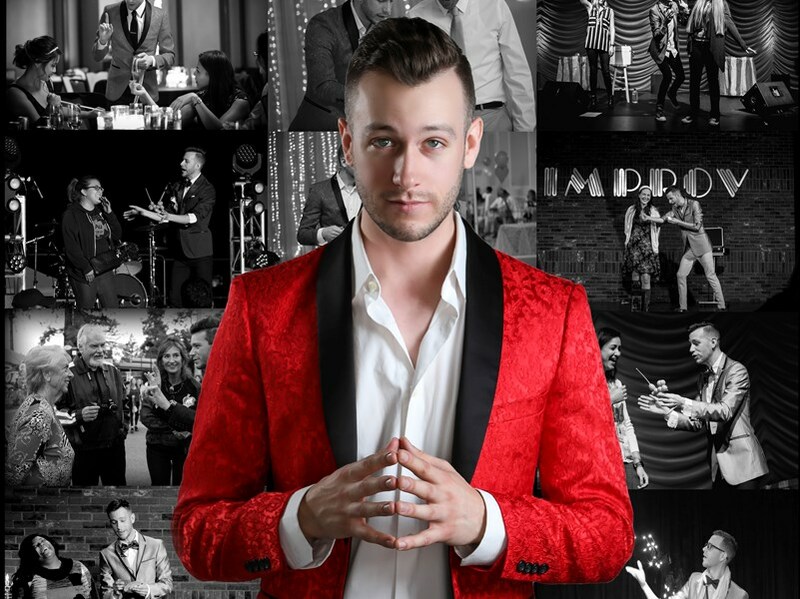 Award winning magician Spencer Grey has performed across the country, internationally, and for some of the biggest fortune 500 companies in the Bay Area including Lexus, Bank of America, and The Hilton Hotels. 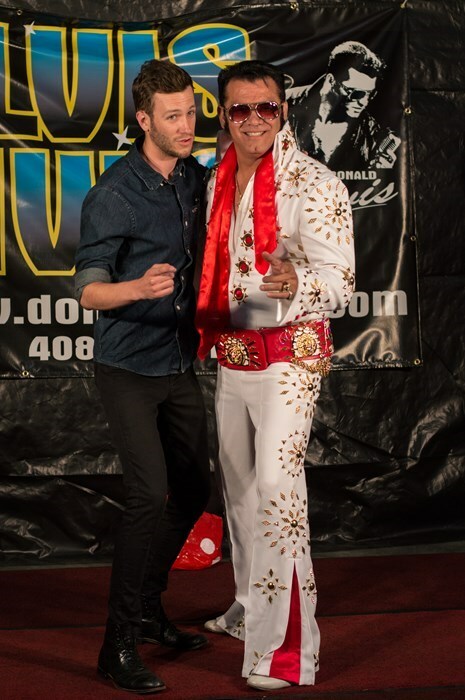 With over a decade of experience, Spencer provides custom entertainment for a wide variety of events that include; corporate functions, weddings, schools, fundraisers, and private parties. Spencer was a delight to work with! His card and rope tricks were amazing and definitely had our party guests 'oooohing' and 'aaahhhing'! He was on-time, professional and even stayed past the designated time frame to keep entertaining our guests. Spencer is very personable and friendly, I would definitely hire him again! Spencer not only was adorable but so much fun! Great personality...Just the right amount of comedy mixed with some fun magic. Used him for our corporate event and everyone loved him. Would definitely hire him again! Spencer put on a great show for my 50 ladies. He was funny, charming, and handsome. He invited someone from the audience to help him with a couple of routines and they loved it. I would hire him back for another event. Working with Spencer was great. He was easy to communicate with and did a great job doing tricks during our cocktails hours. I would highly recommend him for anyone that wants something extra at an event to entertain guests. The ladies loved his performance. We hired Spencer for my husband and son's birthday. He was amazing! He was able to keep everyone entertained the whole time. His brand of magic is unique and interactive. 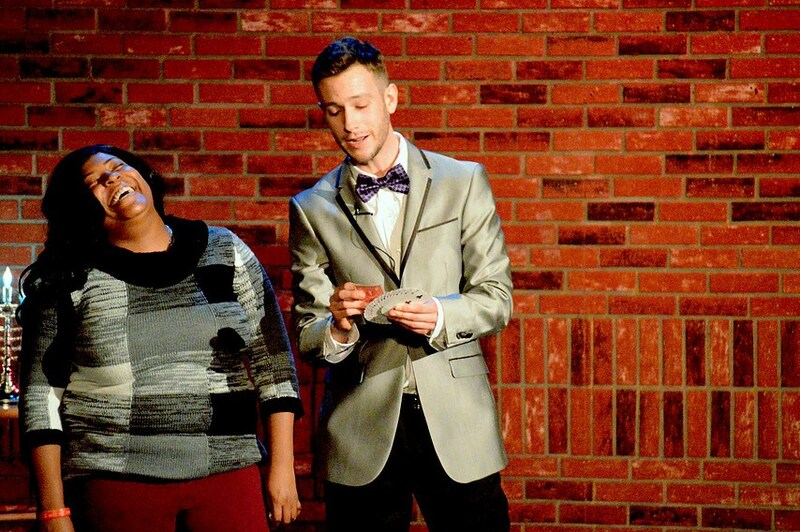 Spencer is personable and an awesome magician. This is the 1st time I organized a party and I do not think our event would be as successful without Spencer. Spencer Grey made our family reunion a blast. He was easy to work with and never failed to have both the kids and adults trying to figure out how he did his tricks. I highly recommend Spencer as we plan to have him back next month for our daughters birthday party. Thank you GigMasters! Please note Spencer Grey Magic will also travel to Santa Clara, Campbell, Los Gatos, Milpitas, Sunnyvale, Cupertino, Saratoga, Alviso, Los Altos, Coyote, Moffett Field, Mountain View, Holy City, Mount Hamilton, Redwood Estates, Fremont, Palo Alto, Stanford, Newark, Boulder Creek, Portola Valley, Menlo Park, Sunol, Brookdale, Ben Lomond, Atherton, Morgan Hill, New Almaden, Union City, La Honda.